Hours after debuting the video for Don't You Cry on BET. 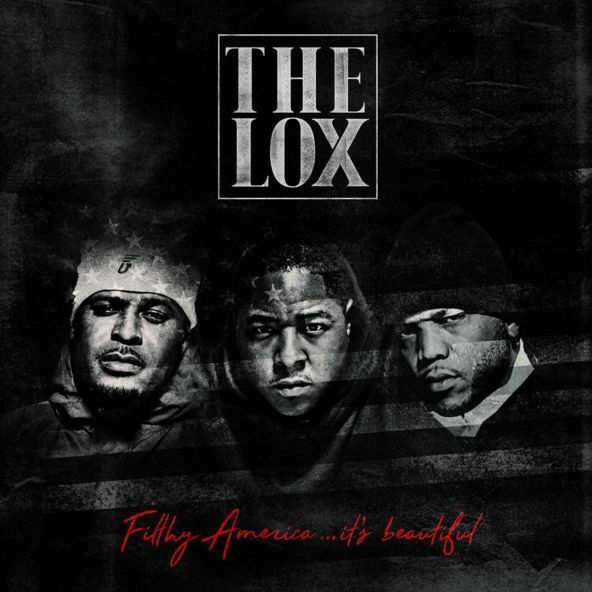 The Lox quickly return with the third offering from their upcoming album Filthy America... It's Beautiful. The trio team up with Gucci Mane and Infa-Red to record this bangin cut "Secure The Bag."